Howards Honda has announced the new-look Honda Jazz will be hitting its Taunton and Weston-super-Mare showrooms this month, following its unveiling at the Frankfurt Motor Show. Priced at £14,115 for the entry level S grade the new Jazz range is a unique blend of versatility, refinement and technology. 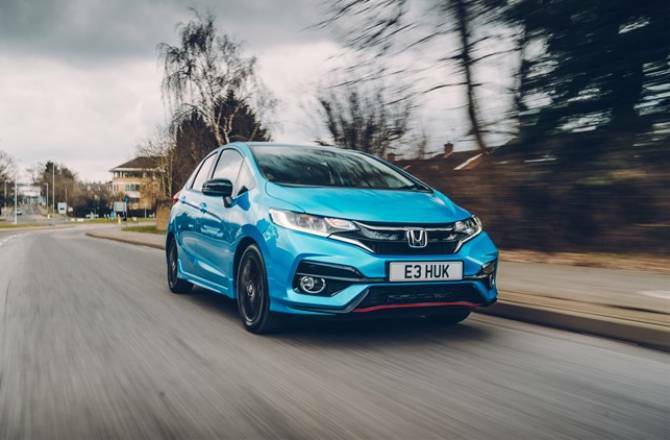 For the first time, the Honda Jazz is now available with a powerful and efficient 1.5 i-VTEC petrol engine meaning it’s more responsive and agile than ever. Optimal packaging provides class-best space for both passengers and cargo and a new ‘magic seat’ system offers four modes to maximise versatility. 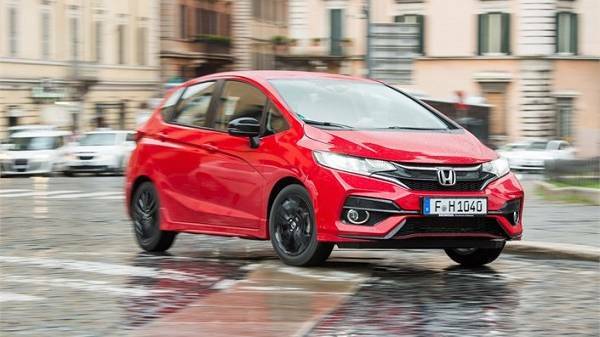 Additionally, the Honda Jazz comes with a host of features as standard including cruise control, City-Brake Active to help avoid low-speed accidents and, on upper grades, drivers can now enjoy a seven-inch Connect infotainment system and rear-view camera. 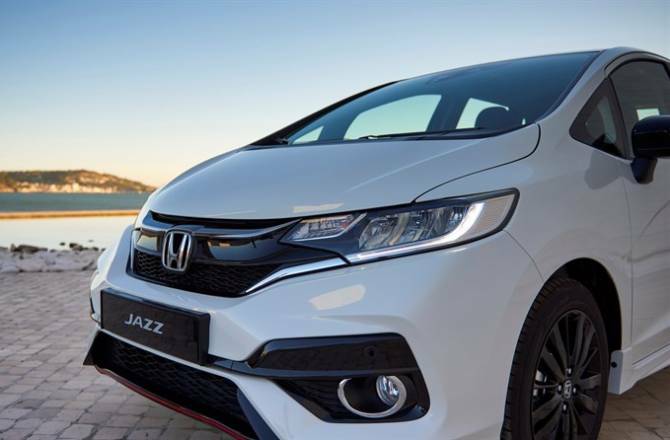 Externally, the Honda Jazz now boasts a style in line with the latest Honda family models, giving it an overall sportier and more sophisticated look. Additionally, for 2018, buyers now have a stunning metallic Skyride Blue as a colour option. Those opting for the top-grade EX model (from £17,115) will appreciate smart entry and start, plus automatic climate control. Styling is enhanced with 16-inch alloy wheels and front fog lamps, while LED headlights are now standard on the EX. 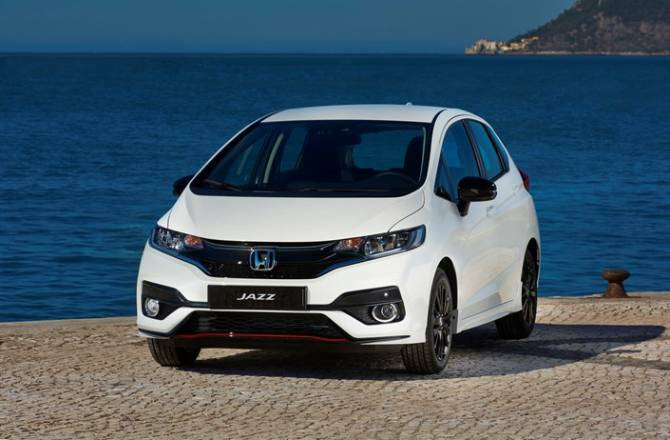 Brand new to the line-up is the Jazz Sport which features a 130PS (96 kW) 1.5-litre i-VTEC petrol engine. Based on the SE grade the Sport features; a thinner front splitter beneath the lower grille, and triple-strake diffuser to the rear bumper – both finished with a sporty red accent line similar to the Civic Type R, side sill skirts, a tailgate spoiler and gloss-black 16” alloy wheels. The interior features a unique pinstripe pattern on the upholstery and a leather-wrapped steering wheel and gear knob, all of which are enhanced by orange stitching. To book a test drive of the all-new Honda Jazz, visit the Howards Motor Group site , or call 01934 332660 (WsM) or 01823 239140 (Taunton).